It is no surprise that with the training and experience of our technicians at Garage Door Repair Cambridge that we are often the preferred garage door company in the area. Making sure that you always receive the best job possible is important to us. This is why we take every service request seriously. We are clearly your one stop shop service provider when it comes to making sure your garage is safe for continuous use. The garage is one of the places that are often overlooked when it comes to maintenance and repairs. However, homeowners who are aware of the need to have their garage doors serviced periodically, turn to us when they want to make sure the job of repairing their door is done right. We are proud of the work that we do for you and it comes across in the way we perform our job. 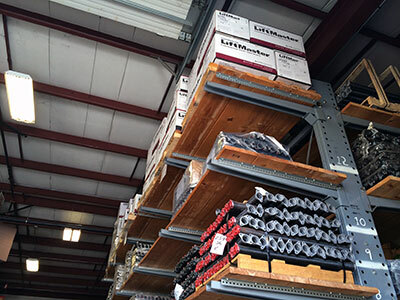 Whenever you want an efficient, thorough job, turn to us for your garage door service needs. We believe that our customers deserve the highest quality of service possible. This is the type of service we continue to offer to everyone we serve. In addition to making sure the job is done right, Garage Door Repair Cambridge also uses safety measures, which ensure that everyone is safe during the process of servicing your garage doors. You are encouraged to adhere to the safety measures that are in place so that you can avoid injury during the repairing of your garage door. Homeowners appreciate the care and attention we offer to them in this regard. Our aim is to offer you the best job possible without the risk of injury incidents. 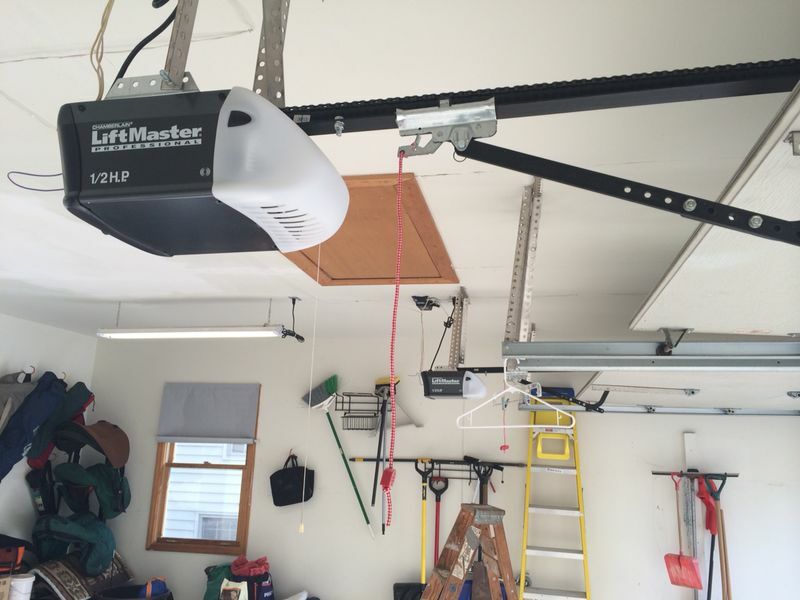 You are in good hands when you turn to us for your garage door repair needs. There are a variety of door types to choose from. Each type of door may have different safety features. Make sure you are aware of the safety features of your garage door so insure that you and your family are safe from harm. Call us now for a complimentary estimate.